European teams are still miles ahead of the best North America has to offer. The level of difference in strats and just skill makes cross-regional matches almost non-competitive. 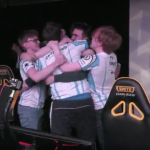 As we’ve been writing for months: North American teams have to shake things up and play aggressively yet precisely to survive with the current meta. 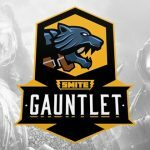 Team RivaL has a solid presence in the SMITE scene in both the Pro League and the Console League, but both of their teams just couldn’t manage to take home a championship. 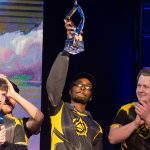 Each team made it to the finals where RivaL lost 3 – 0 in the console finals to Astral Authority and 3 – 2 in the Pro League final to Team Dignitas. 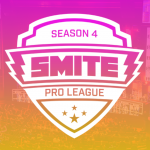 The Grand Finals between Dignitas and RivaL was one of the best sets of SMITE seen at a tournament in quite a while. 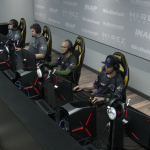 Dignitas looked ready to stroll away with the Summer Split Championship after taking a 2 – 0 lead, but RivaL pulled out all the stops in Game 3 when Dignitas gave up a surprising Ares pick.Deathwalker proceeded to completely destroy Variety’s Bellona in the solo lane, going 9/3/10. Remember kids, don’t try this in Ranked. That game was the start of a real comeback for RivaL, who went on to win the next game on the back of a masterful Cernunnos performance by Vote. The reverse sweep fell apart in the final game, as Variety and Qvofred combined to run rampant over RivaL. 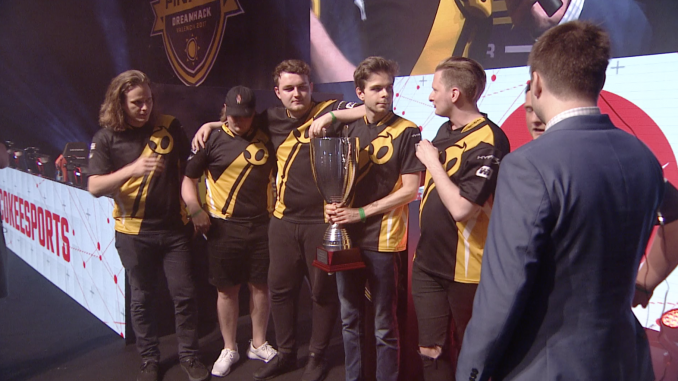 A final surprise Fire Giant kill by Team Dignitas signaled the beginning of the end for RivaL, who couldn’t counter their power and lost in one of the most evenly matched Finals in months. 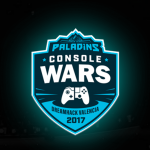 Next up for the SMITE scene? 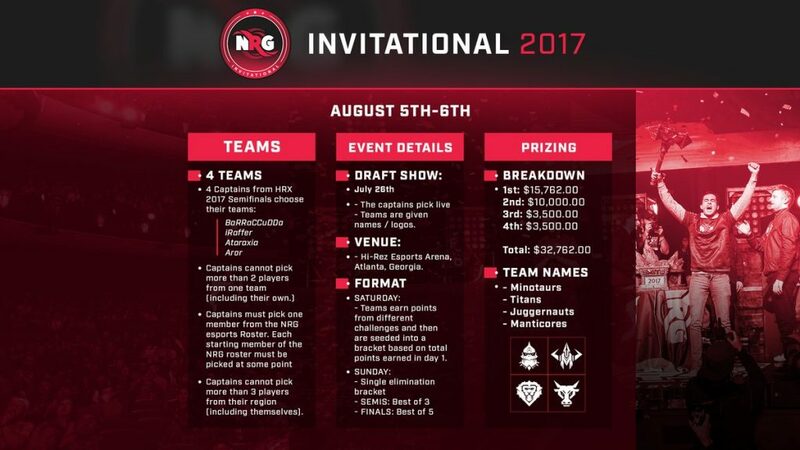 The newly announced NRG Invitational on August 5th-8th.